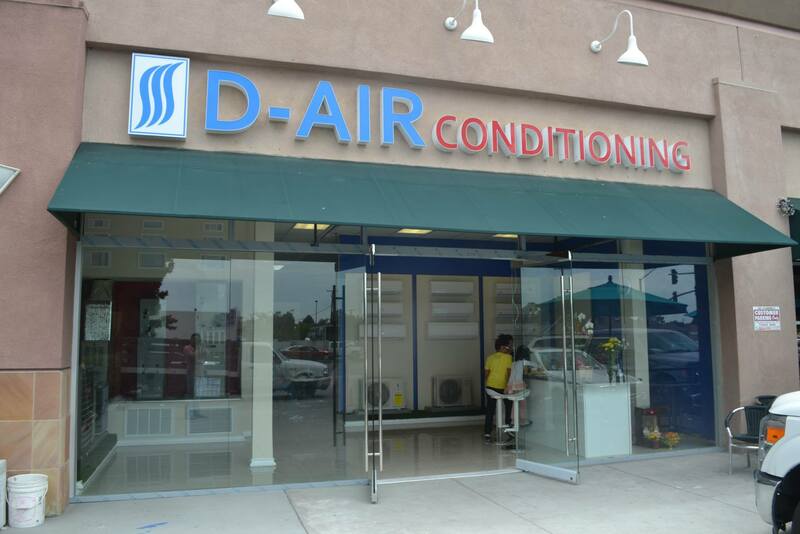 The D-Air Conditioning Company Inc. is a full-service HVAC company based in Orange County, California. 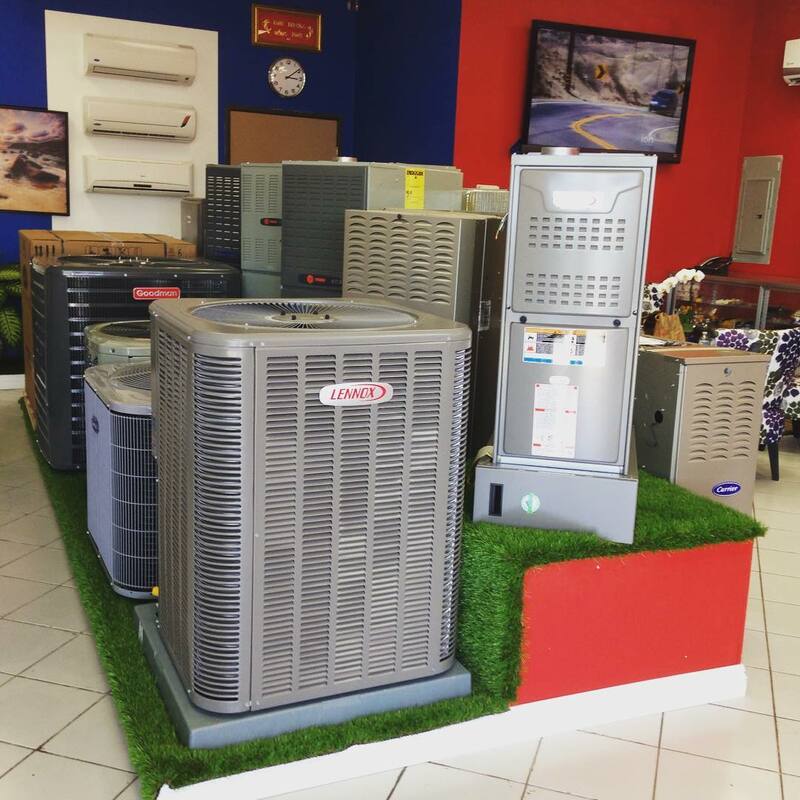 We have over 20 years of experience in the HVAC and refrigeration business. 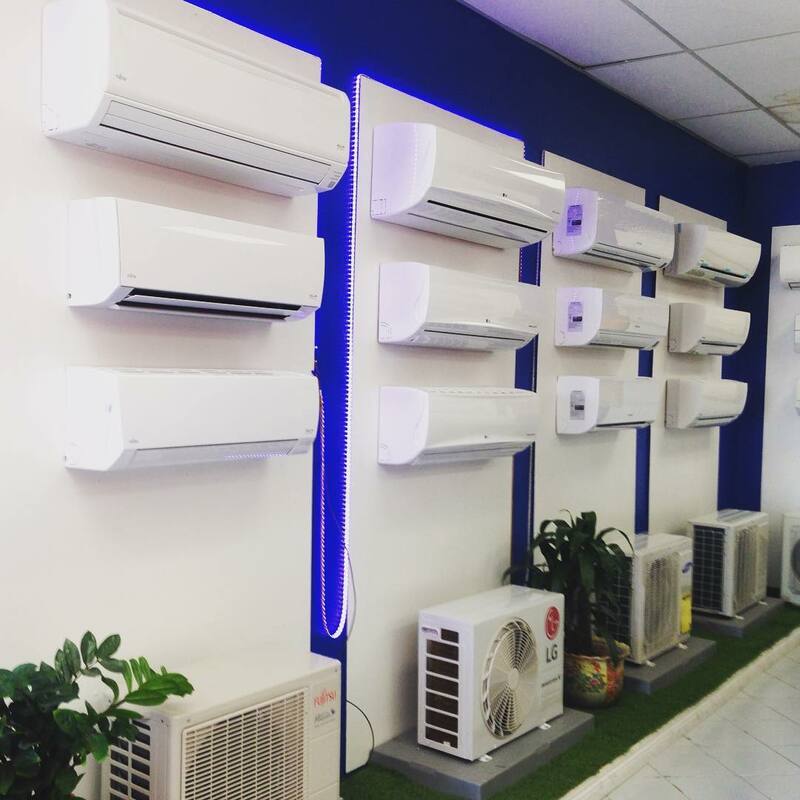 We carry a wide range of products including: central air conditioners, portable air conditioners, and ductless mini splits. Our professional HVAC teams do all manners of installation, repair, and maintenance. We currently have 3 retail locations in Orange County that are open to the public as well as contractors. Our comfort specialists are happy to help you through any HVAC related issue. In addition to HVAC products and services, we are also a licensed air balancer and HERS Rater. Our mission is to bring heating and cooling comfort to as many families and businesses as possible. We are always improving our processes in order to bring high quality products and services at affordable prices. Since 2014, we started introducing our own line of HVAC products under the D-Air brand. We are one of the largest ductless mini split installer in the United States and currently do over 2000 projects each year. Customer Centric - We exist to serve our customers and have been successful due to our loyal customers. Our entire company is designed to help our customers get the best products and services available at reasonable prices. Build Meaningful Relationships - We are in business for the long-run. Our business philosophy is to build, nurture, and maintain the relationships that we have with our clients, suppliers, employees, and community. Our goal is to build a meaningful experience with everyone that we do business with. We regularly sponsor charities and events for the betterment of our community. Think Different - We strive to be unique and try things that may different than the industry norm. Our three retail stores in Orange County and our innovative installation processes are some examples of how thinking differently has allowed us to become a market leader. Pursuing Perfection - We are a learning organization and always look for ways to make our products and services the best that it can be. We continuously reflect on our business and customer interactions and find ways to get a little better each and every day. We focus on the small details that provides greater value and delight to our customers. The D Air Conditioning Company is a full-service HVAC contractor. We have over 20 years of experience in residential and commercial HVAC installation, repair, and maintenance. We are the #1 ductless minisplit and VRF contractor in California. We proudly service Orange County, Los Angeles, San Diego, and the San Francisco Bay Area.